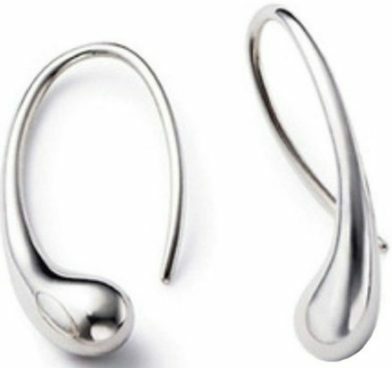 Sterling Silver Plated Teardrop Studs Only $2.92 + FREE Shipping! You are here: Home / Great Deals / Amazon Deals / Sterling Silver Plated Teardrop Studs Only $2.92 + FREE Shipping! Price Drop! Get these Sterling Silver Plated Teardrop Studs for Only $2.92 + FREE Shipping! These petite drop earrings are simple but elegant, sure to compliment any outfit! For hoop-lovers, these polished earrings boast a generous diameter for a dramatic look that never goes out of style.